The 13-episode series is based on the 2009 film of the same name directed by Steven Soderbergh. The TV show is produced by Soderbergh, whom she worked with on the film “Magic Mike.” He approached Keough about playing the lead character. “When Steven Soderbergh calls you like he did with (co-executive producers) Amy (Seimetz) and Lodge (Kerrigan) and asks you to be a part of something, you give it the time of day and read it,” Keough said. 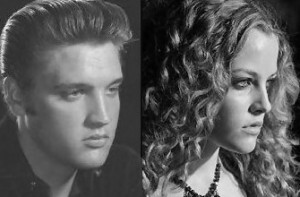 Riley Keough, daughter of Lisa Marie Presley and granddaughter of Elvis Presley and Priscilla Presley.